The Leopard Radio — A Spotty Sound. Program schedule is being compiled by AMUR, according to his music preferences and initially was made for his furry friends. During daytime, streaming usually contents albums of old bands. At 22:00 playlists changing to relax music and nature sounds. This daily cycle is main feature of the radio. Night broadcast – one of the best for people who love tranquil and quiet music. The radio has huge music collection with some good rare and forgotten records. At 30 January 2010 radio has got two new air sections. Since that, weekend daytime air contents dance albums – Techno, House, Trans music. Audiobooks section closed in 2010. New air program named “Furdance” was created 26 March 2011 by music director. It was the first try to compile full music air program, with works of furry DJs from the all world. Despite rumors. «Furdance» is AMUR’s idea and it has no relation to other foreign analogs. On 5 Juny 2011 new night air section was presented – «FuRRelax». This program also consists of furry musician’s works. 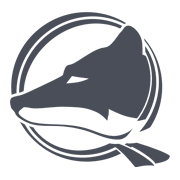 MetalFurs program was opened 7 april 2014. 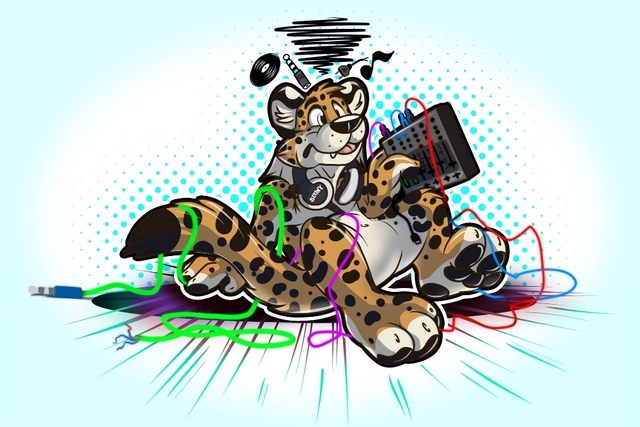 Since March 2015, Leopard Radio has changed its priorities towards furry musicians' works, from all the world's furry community.